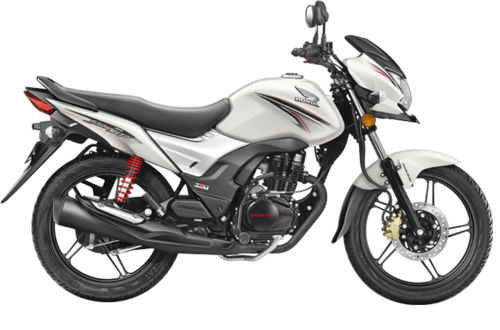 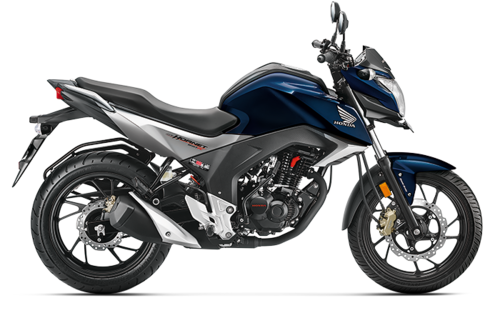 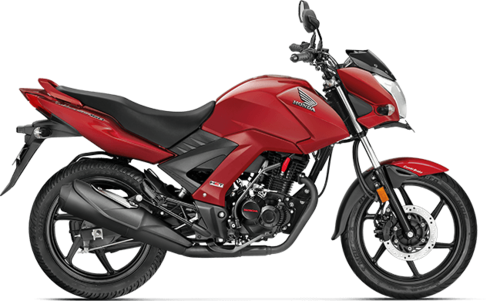 Pioneers in the industry, we offer honda cbr 250r abs motorcycle, honda cbr 150r bike, honda navi motorcycles, honda cb shine white motorcycle, honda cb unicorn 150 motorcycle and honda cb unicorn 160 motorcycle from India. 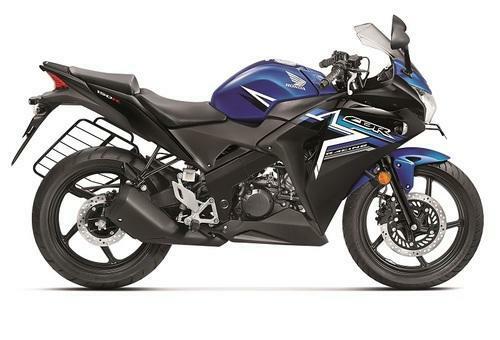 The legendary sports tourer is back to entice and excite you. 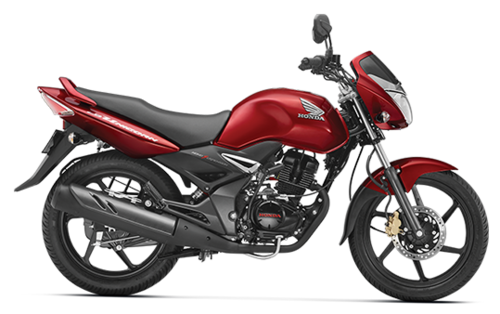 Fitted with the new LED headlamp so that you can explore more, whether you ride in the city or outside. 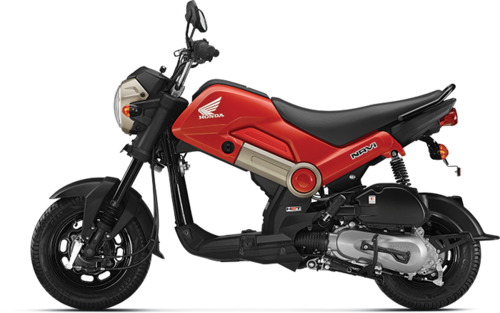 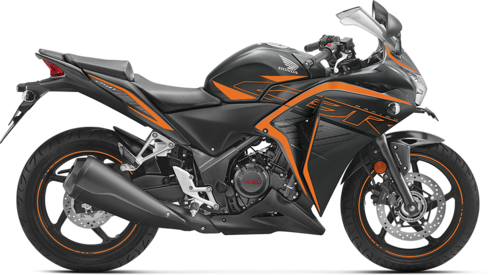 And bold sporty graphics makes you look alpha, ride alpha.